Home of the Best Five Star Food Trucks and Lunch Wagons on Oahu ! They say that good things come to those who wait. I sure hope so. My dream of creating a permanent home for all the best 5 Star food trucks is still alive and well. While everything seems to be stalled at the moment, I’ll keep pushing for progress and keep you posted as things move forward. If you have a suggestion for an alternate location, send me your thoughts. I’m told that today’s the day and I’ll finally have an update from the landlord regarding the site for the new Food Truck park. Check back this weekend for more info. No news is good news? I hope so. I’m sure there’s some truth to the saying “no news is good news” but for the life of me, I can’t see it. Unfortunately I haven’t received an update, from the landlord of the food truck park, for over a week. As soon as I see some real progress, I’ll post it here. 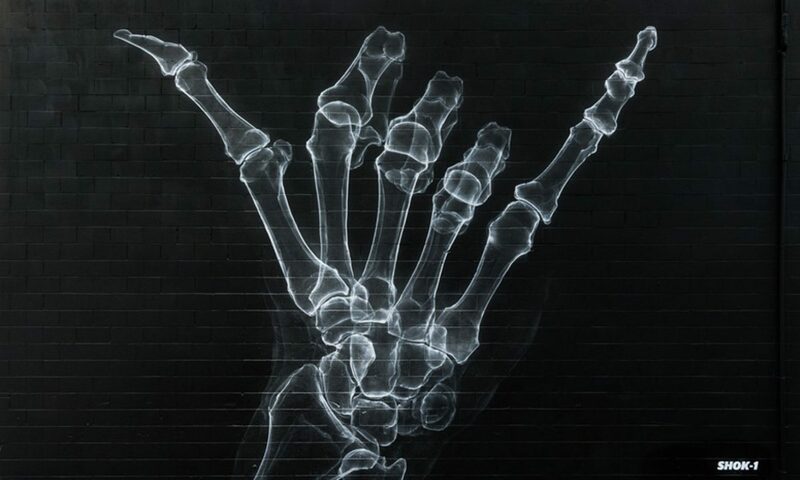 For now, I’ll keep myself busy by sharing some of the beautiful Kaka’ako street art on our new Facebook page @5starpark. Earlier today I confirmed that we’re now one step closer to opening a great new food truck park in Honolulu. I’m told that our landlord is waiting for one final approval and then we can move forward and lock down the lease agreement. I’m soooooooo ready to get started, but nothing seems to happen as quickly as I want it to. In the immortal words of Mr. Tom Petty “The waiting is the hardest part”. Hopefully, his words are true and the wait we’re enduring right now will be the biggest and only hurdle we face. Not likely, but we all need to have a dream. Happy Aloha Friday – Tonight is a great opportunity to visit a local food truck and sample their offerings. Before you head out, be sure to check the truck’s reputation on YELP. If they don’t have a permanent location, like 5 Star Park, be sure to also check their website or twitter feed to see where they parked today. Actually, that sounds like a lot of work. You can roll the dice and take your chances, or just wait until we open and know that you’re getting a 5 Star meal. Did you notice the landing page? Did you notice its different every time you visit the site? I’m currently featuring a rotating collection of street art from the Kaka’ako and Ala Moana areas of Honolulu. Mahalo to @PowWowHawaii and others for your beautiful expressions of art all over our city. E Komo Mai – However you found this site, welcome. We’re glad you’re here. Be sure to sign up for our email list before you go, ’cause you’ll want to come back again soon for details on our Grand Opening celebration at 5 Star Park. Home of Oahu’s best Five Star Food Trucks and Lunch Wagons! I have a secret. Want to know what it is? There’s an incredible new Food Truck site coming to Honolulu and it’s called 5 Star Park. It’s an easy name to remember because all of the trucks at 5 Star Park must have at least a four or five star rating on Yelp. 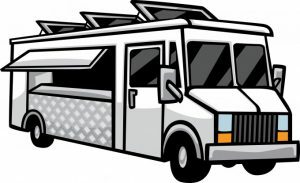 This guarantees you’ll have a great selection of all the best trucks, with all the best food. The grand opening is happening soon, some time during the summer of 2017, but the exact date and location are secrets I’m not quite ready to share. Want to know more? Subscribe to our email blast and follow us on any of your favorite social media platforms @5starpark. You’ll be the first to know and your friends will be impressed with your incredible knowledge of what’s happening in the food truck scene on Oahu. I can’t wait, I’m getting hungry just thinking about it. Check back for an important announcement regarding our Grand Opening!